Arts Catalyst is seeking a new Chair to lead our Board of Trustees and guide our mission and development. Join us at this exciting, evolutionary time and play a key role in helping shape our future as we enter into an exciting new phase, building on a 25-year history of artistic experimentation and innovation. Arts Catalyst is a non-profit arts organisation, based in London and working nationally, that has been a pioneer in producing projects, artworks and exhibitions that connect with other fields of knowledge, expanding artistic practice into domains commonly associated with science and specialist research. 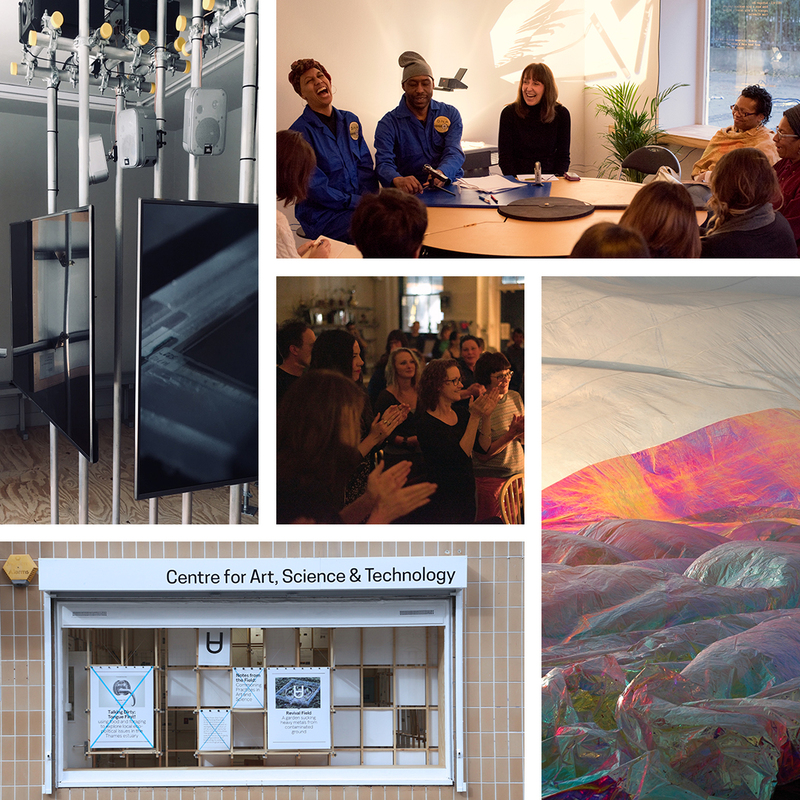 Arts Catalyst has commissioned more than 160 artists’ projects, including major new works by Tomas Saraceno, Aleksandra Mir, Critical Art Ensemble, Jan Fabre and the Otolith Group, and produced numerous exhibitions, events, performances and publications, collaborating with major arts, science and academic organisations. Arts Catalyst’s Centre for Art, Science & Technology in King’s Cross, London, is a hub for our work, where we develop new projects and showcase our national and international work. As we approach our 25th anniversary, we are seeking a Chair who shares our passion and commitment to contemporary and interdisciplinary art, and who is interested in how artists, scientists and communities can work together to produce projects, artworks and exhibitions addressing urgent contemporary issues. They will need to have the knowledge, experience, energy and networks to support the organisation and its Artistic and Executive Directors and to help advance the organisation’s work and its impact locally, nationally, and internationally. The deadline for Expressions of Interest is 31 September 2018, 5pm. Interviews will be held in early November 2018. We value diversity of perspective and lived experience and particularly welcome people of colour, immigrants, and disabled candidates.